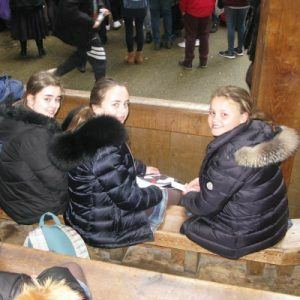 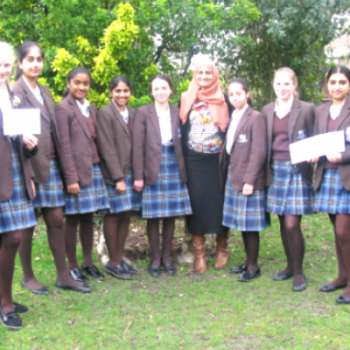 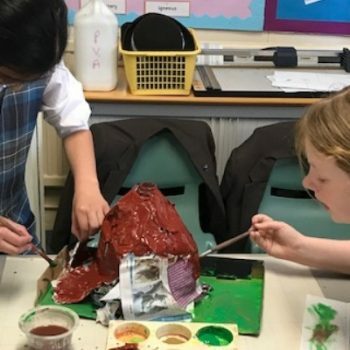 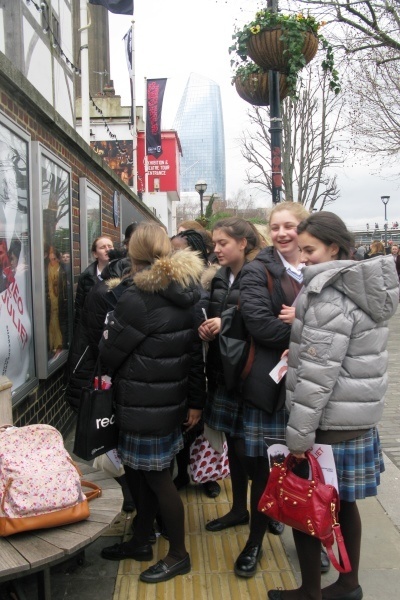 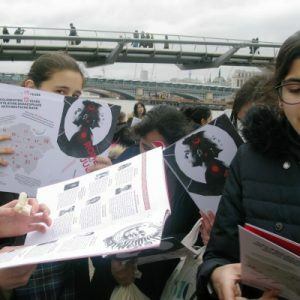 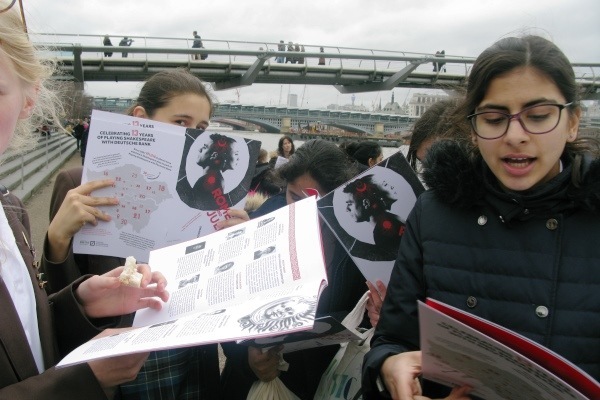 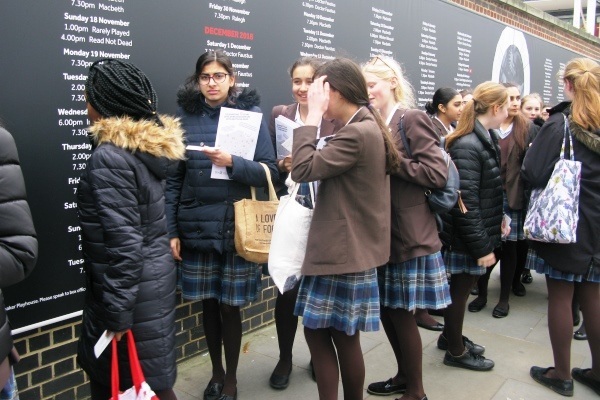 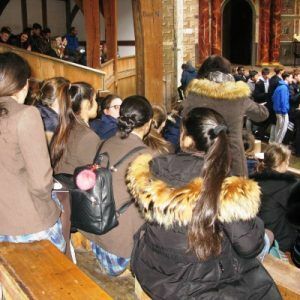 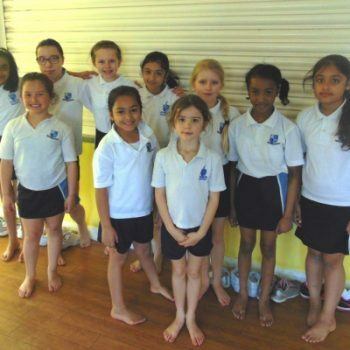 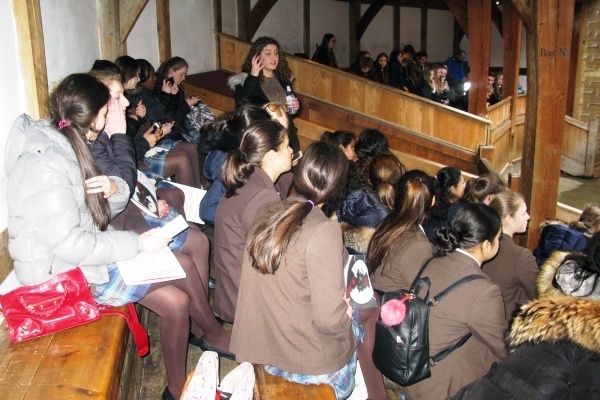 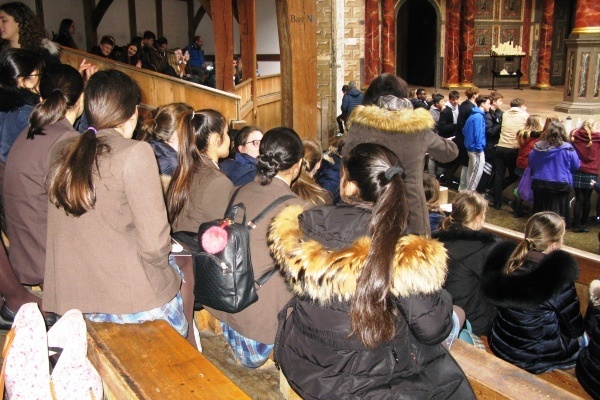 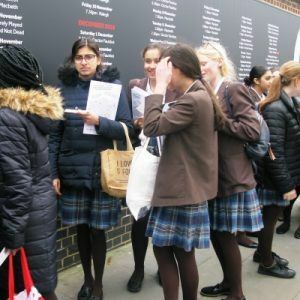 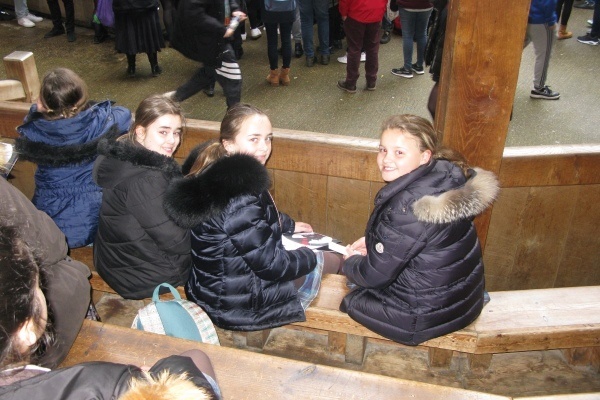 Year 6, 10 and 11 went on a trip to The Globe Theatre to see Shakespeare’s Romeo and Juliet. 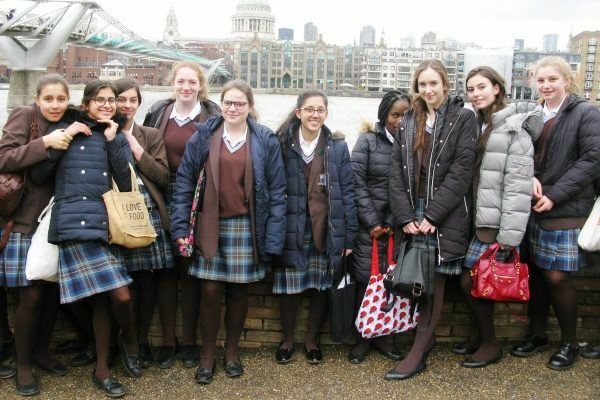 It was great afternoon out despite the grey weather. 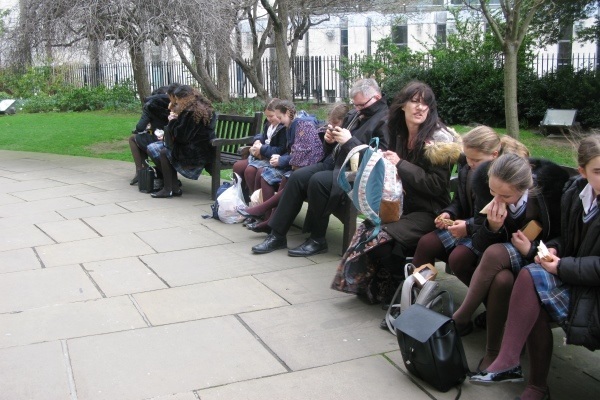 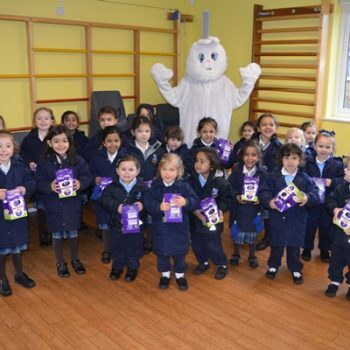 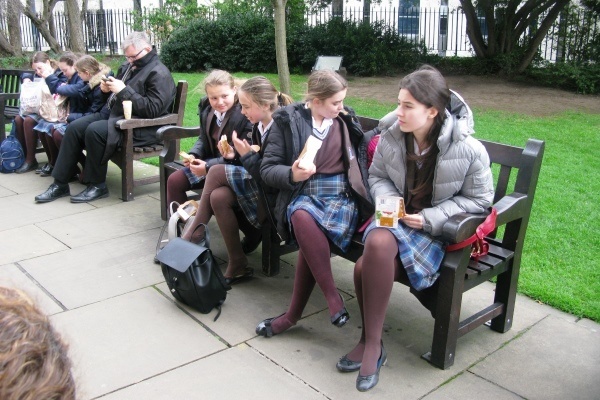 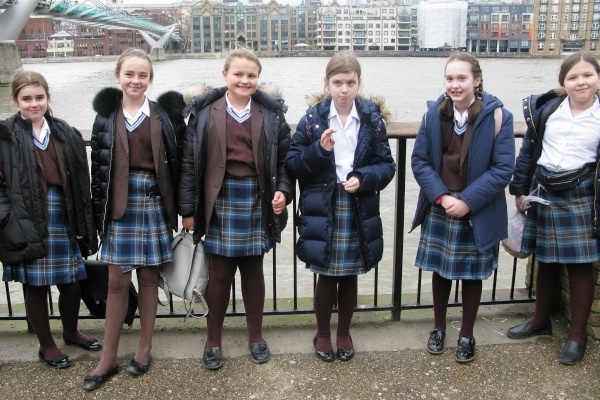 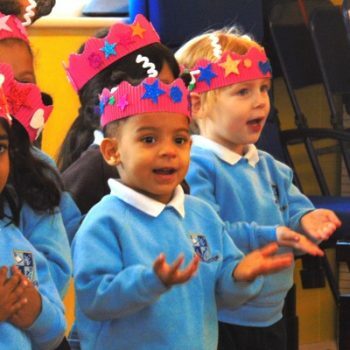 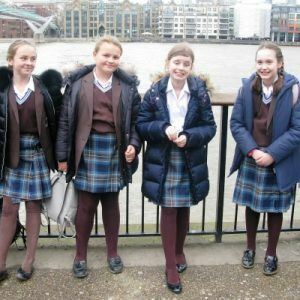 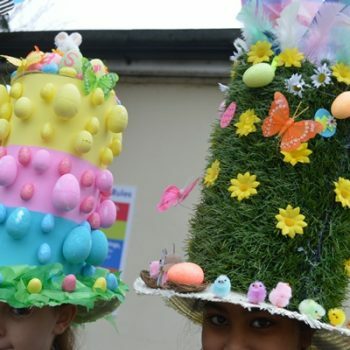 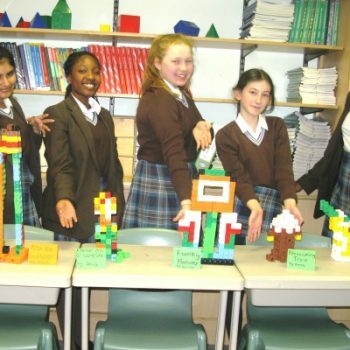 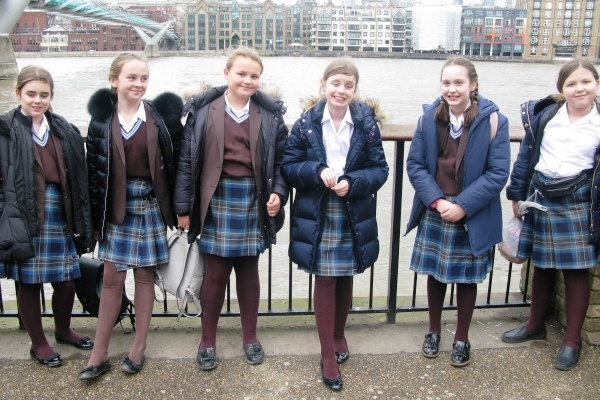 Pupils enjoyed a tasty lunch sitting in St Paul’s Cathedral gardens and the play was enjoyed by everyone.